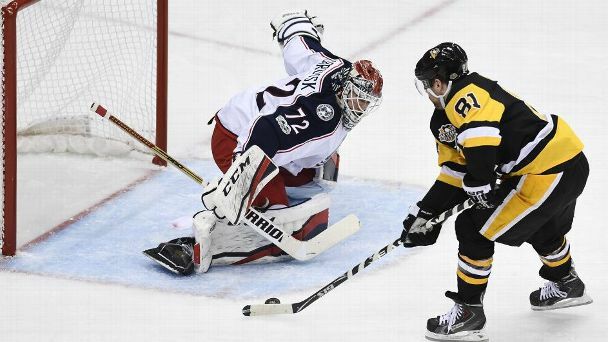 Edmundson racked up an assist, four hits and three blocked shots in Sunday's 6-3 loss to the Jets in Game 3 of their first-round series. Graham strikes early in Seahawks Thursday night winJimmy Graham did not gain a whole lot of yards on Thursday night, totaling just 27 on six receptions, but his two touchdown catches were key to the Seahawks 2216 victory over the Cardinals. 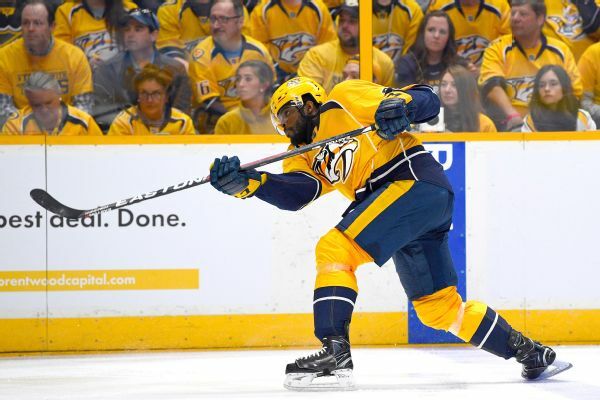 The NHL fined the Predators' P.K. Subban $2,000 for embellishment after taking a hit from Blues defenseman Joel Edmundson in Game 4 of the Western Conference semifinals. 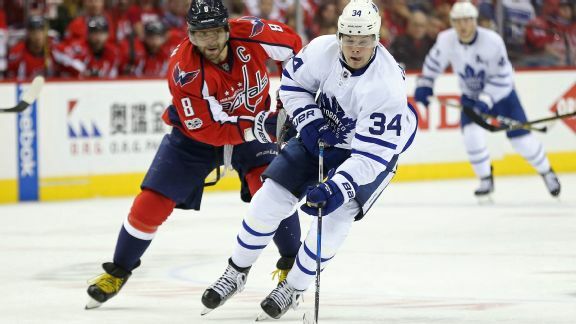 The opening night of the Stanley Cup playoffs had many thrills and spills, but few were better than the dazzling footwork and scoring skills of the Pittsburgh Penguins' Phil Kessel. 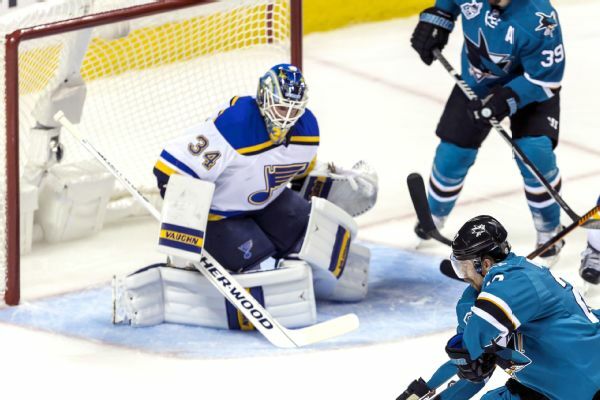 Jake Allen will make a second consecutive start for the Blues in their series against the Sharks. 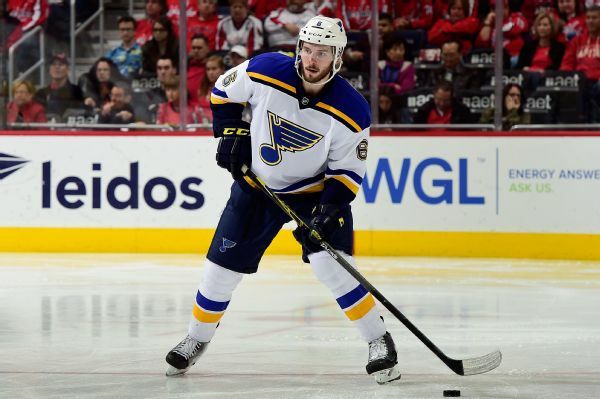 The St. Louis Blues signed rookie defenseman Joel Edmundson to a two-year, $2.1 million contract extension Friday.